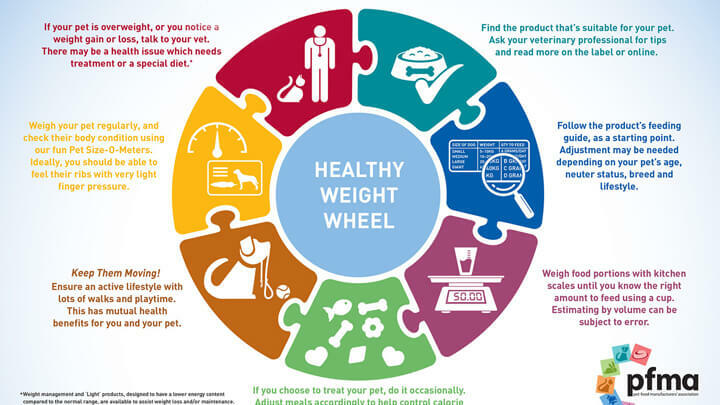 Welcome to PFMA's healthy weight management hub. 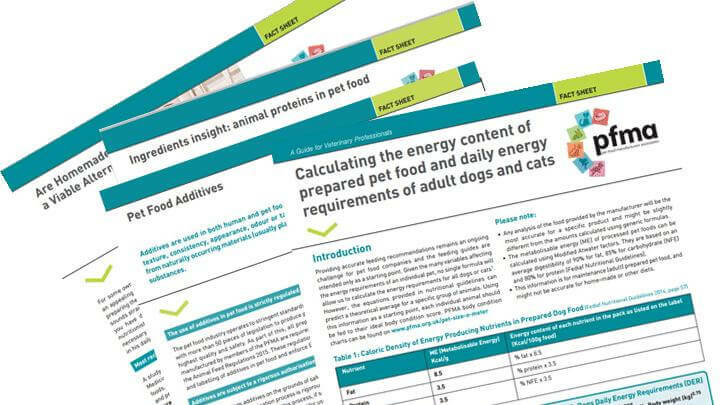 At PFMA, we work with many pet nutrition experts who have helped us create numerous useful posters, tools and resources to support the healthy weight management of pets. 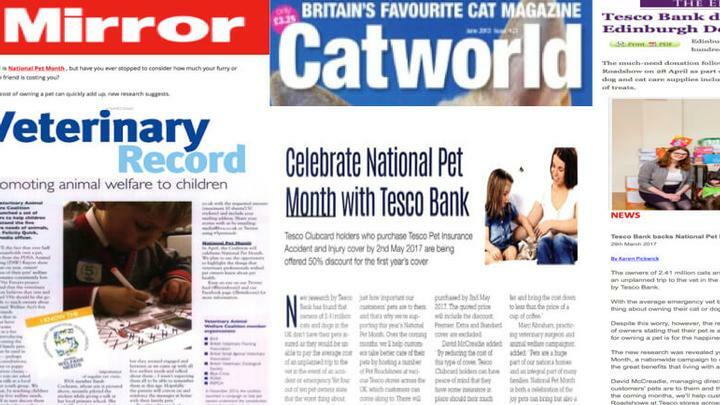 They are written by professionals for professionals - to be shared with pet owners. 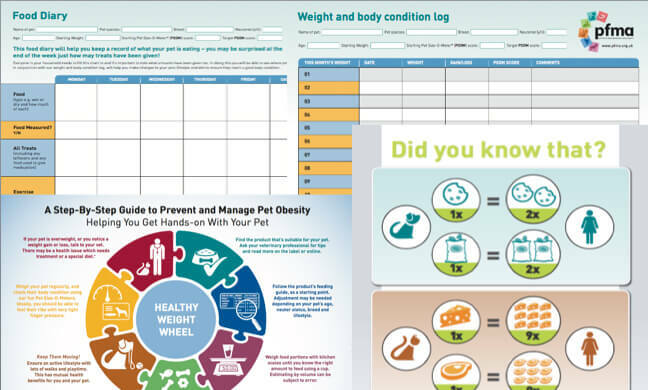 We hope that having all these tools in one place helps you on your weight management journey. 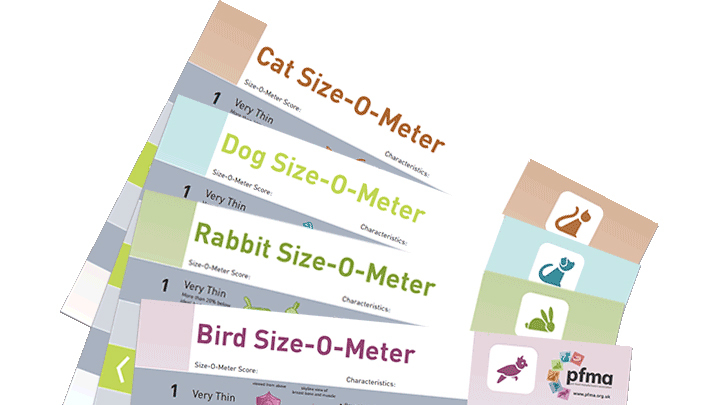 Marisa explains how the Dog Size-O-Meter (or 'technical cuddle!') 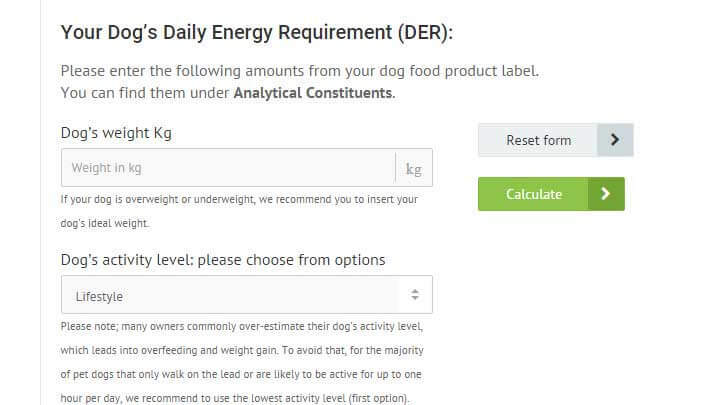 helps her monitor Kenny's size and weight. 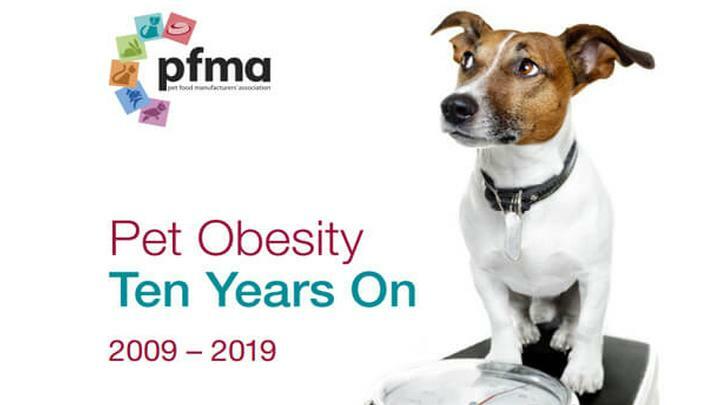 Review PFMA's Obesity Reports, published in 2009 and 2014. New report coming soon!